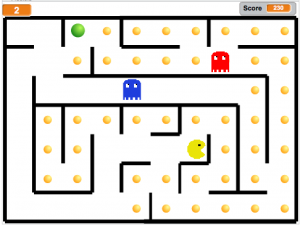 Draw your own pixel art characters and and code the famous Pacman game with Scratch. Invent your levels. 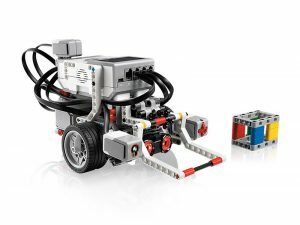 Build a Lego Mindstorms robot and learn coding to control its sensors. 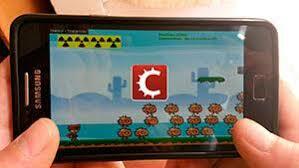 NEW Code an Android mobile game with Stencyl. Learn coding and export your game for your mobile. NEW You’ve done Scratch or Stencyl before? 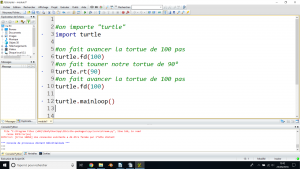 Come and try Python and make several simple projects in Python. 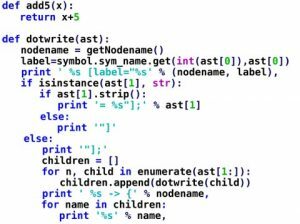 NEW End of blocks, type real lines of code and make the famous hangman game with Python. 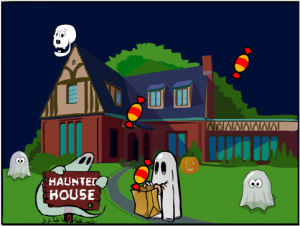 Scratch : code your Halloween game! 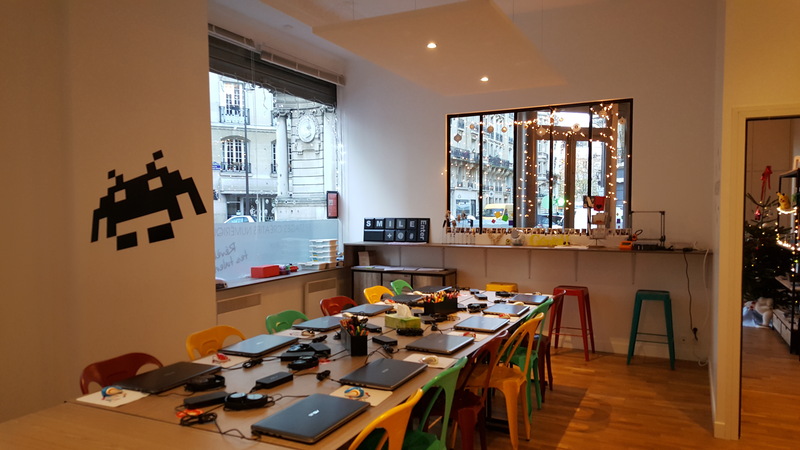 Learn the basais of coding and make a maze game with Scratch, a free software developed bu the MIT. It’s Halloween! 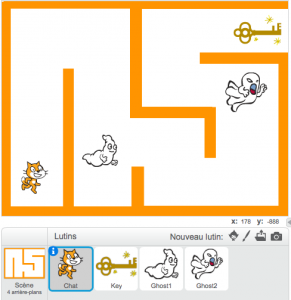 Help the cat get out of the maze and avoir the ghosts. 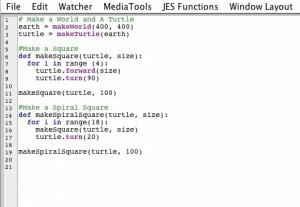 You’re done with Scratch like blocks, start typing your first lines of Python! Make the right price game: type the algorythm that allows you to guess the number picked randomly by the computer. 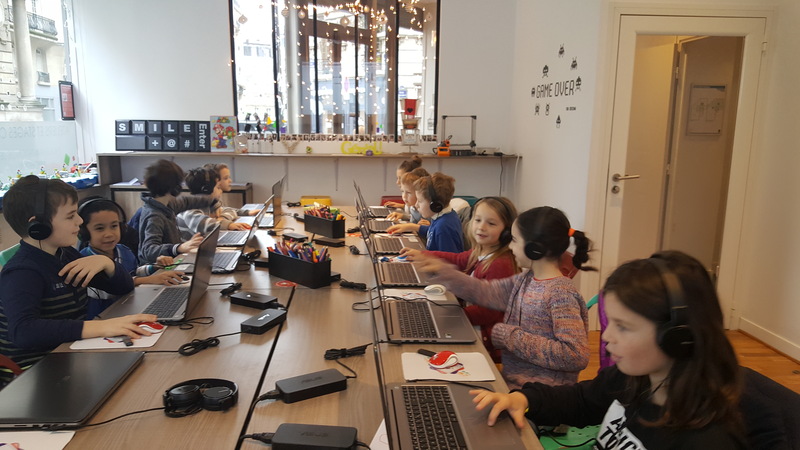 Learn engineering and coding! 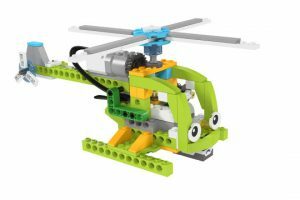 Build an helicopter robot with Lego WeDo 2.0 and program with Scratch to make the rotor turn. Why not try change the rotation speed? 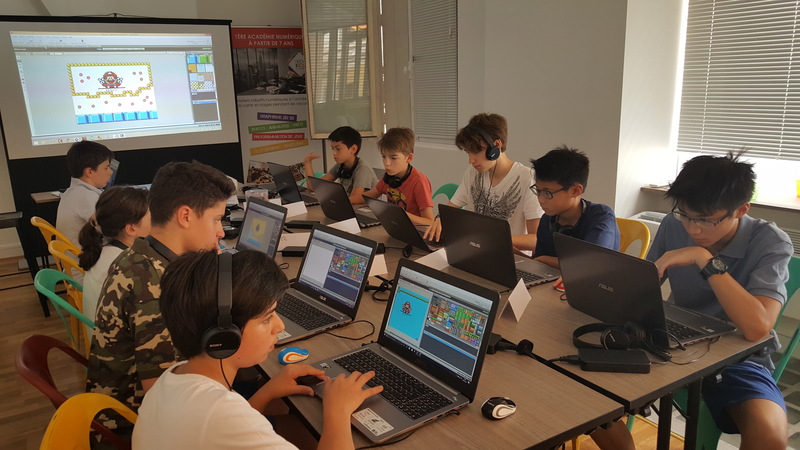 Learn the basics of coding and make a video game with Scratch, a free software developed by the MIT. 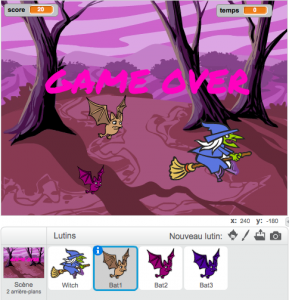 Control your witch on her broom and catch the maximum of bats. Video: make a stop motion movie with Lego Minecraft! 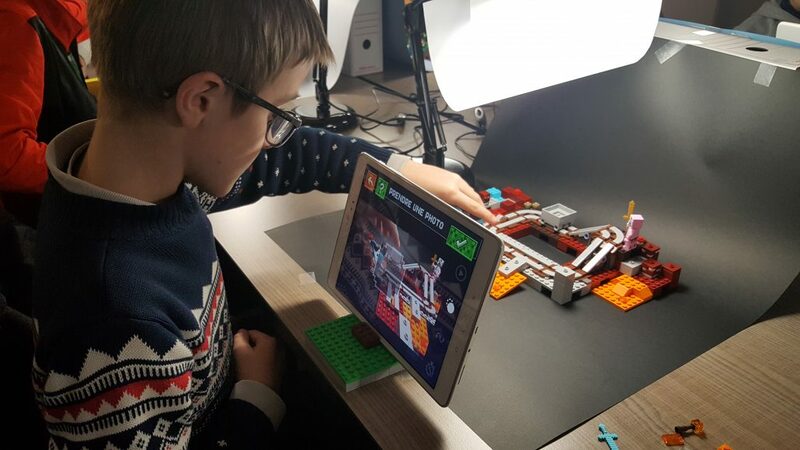 Learn the basic technics of animation and make a stop motion movie with Lego Minecraft! By teams of 2, take pictures, make your movie, add some text and sound effects. Customise your video for a unique result. Go home with your video to share with friends and family!